When you buy a Hodgson Building you can be confident that you have purchased a building manufactured to a high standard, constructed to ensure an exceptionally long life as only the strongest and best quality timbers are used. We show here a selection of Chalets and Offices. 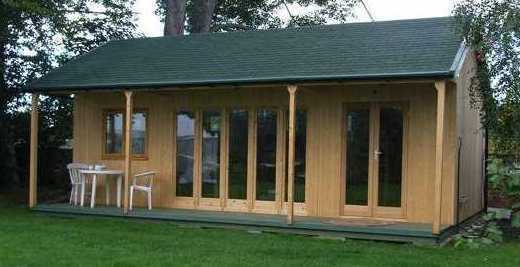 Which can all have alternative uses, perhaps a Home Office, Garden Room, Studio, Farm Shop etc. 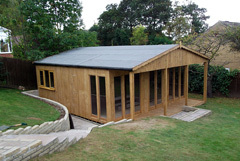 They are normally manufactured with a timber floor however we can manufacture without floors, or with different sizes and design of doors and windows. They can be lined and insulated, internal partitions added, guttering and many colour preservative options are also available. 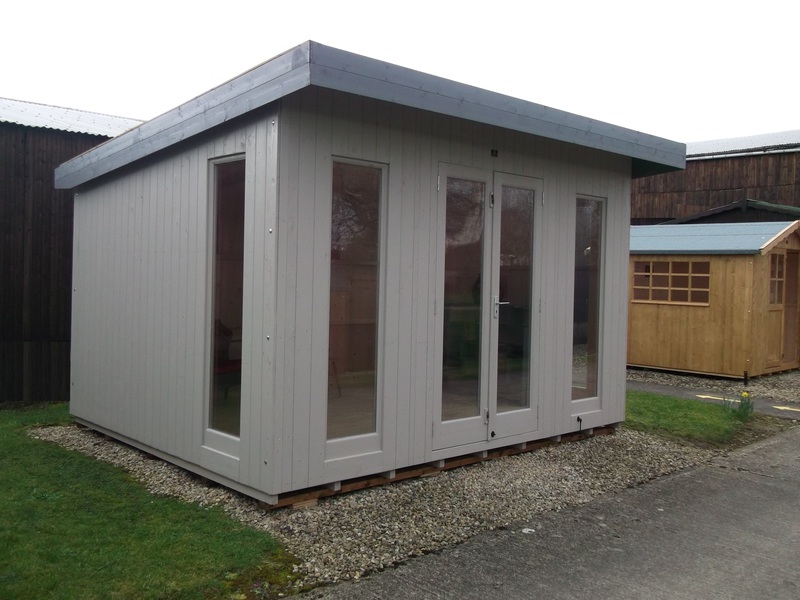 Garden Chalets and Offices can be manufactured to suit your own size and requirements, please forward a rough sketch or contact our office for further information.